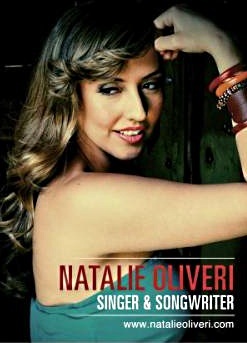 Since her induction into the music world Natalie Oliveri has infused her eclectic Latin Soul sound into the pulse of the music industry. With her angelic voice, creative compositions, and emotional-tinged lyrics, Natalie is on the verge of carving out her place among 21st century female singer/songwriters. Born and raised in Chicago to a Colombian mother and Sicilian father, she began exploring music through piano at the age of eight. “Natalie started writing music at such a young age and had an extraordinary ear for composing beautiful pieces, it all came very easy and natural for her” says Gerald Rizzer pianist and coordinator of Chamber Music Ensembles at Sherwood Conservatory of Music. Natalie has since worked with some of the most re-nowned Jazz Musicians and Soul Bands, has toured internationally representing her released originals and has had the honor of backing up Gloria Estefan as well as opening up for Grammy winning Soul artist “Estelle“. Once receiving her Bachelor of Art in Music Business Management and Vocal Performance Degree at Columbia College Chicago, Natalie released her first EP titled “Eclectic Soul” which became distributed by River City Music Co. in Japan . Her work has also been featured in the Latino Film Festival, Oxygen Network, BBC Player documentary & an award winning web series titled “12 Steps to Recovery“. Whether the soulstress is belting out tunes in English or Spanish, her music carries layers of versatility transcending cultures and connecting listeners on an international stage. 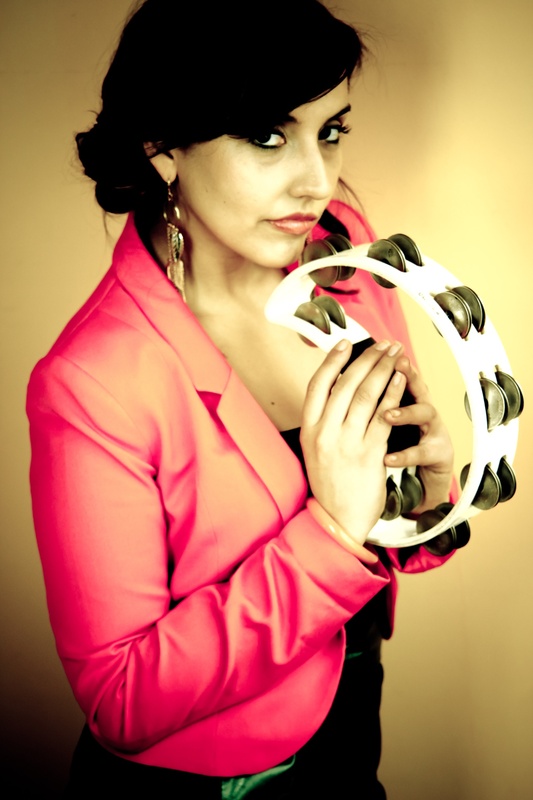 Influenced by Motown and Soul Music of every genre, Natalie precisely blends influences of a vintage sound while adding a touch of Latin flavor. Her last album was of originals titled “London Cool“, it had a mesh of Hip-Hop, Motown, Soul, Retro Soul and Latin Jazz into one unique product of work. Be on the lookout for new music releases coming out in a few months. New featured release titled “Game of the Fools“. A soulful vintage goody with well know Chicago R&B Soul Band “Verzatile“.